During this time of transition for Recess we wanted to share a tremendous amount of gratitude to our community. 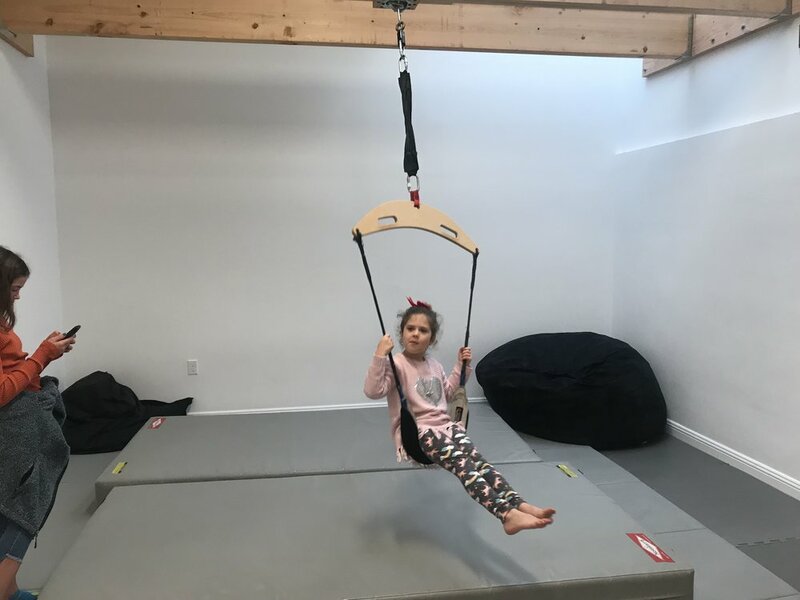 Over the last 3 months, we’ve closed & packed up a decade’s worth of memories and play in our Potrero Hill location, we’ve created a new space for families to gather in the Outer Sunset, and become a nonprofit organization. Now as we gear up to open and welcome the community back in for play & community, we are excited to share a huge thanks to those who have helped make all of these changes possible. Our new organizational structure, as a nonprofit, will allow us to serve so many more families — those who otherwise might shy away from attending an evening workshop, a parent group, postpartum support, or getting to join a caring community of others in the same boat. At the same time, it allows us to take in donations, big and small, from those who have a little bit extra to share. Raising young children is no easy feat. By harnessing the power of community, our goal is to lighten the load for all and bring joy and support to the journey. 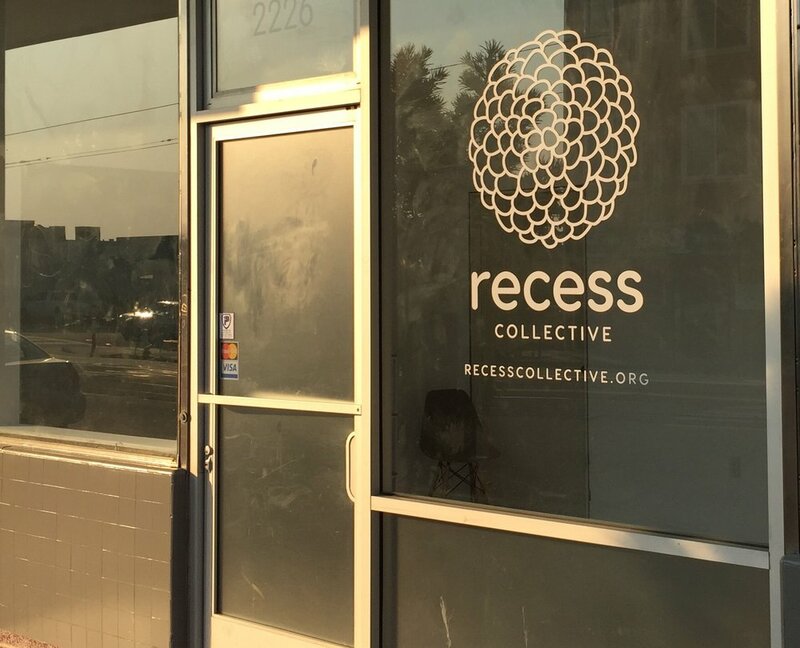 Please join us…whether it’s joining as a member of Recess Collective to come and play, hosting a party, volunteering your time & talents, donating funds, or soliciting donations from your workplace. Every ounce of help counts. Our first day of business in our new location will be 11/29. This is a soft open, and we’ll be open to members and playspace pack purchasers through the end of the year. If you’d like to see the new space before committing, we’ll be offering several tour times each week to show you around. For those of you who have supported our transition, made reservations, and remained members of Recess, keep an eye on your inbox for an invite to our evening grand opening party and soft open details. We can’t wait to see you all. Until our doors open, check out our upcoming events (CPR, Baby Sign Language, Childbirth Prep, Meet the Doula, Introducing the Sibling, and Positive Parenting), get a jumpstart on party planning for a 2019 birthday, or join with our pre opening rates.